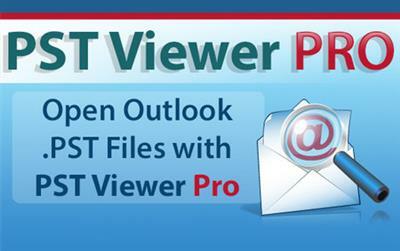 PSTViewer Pro is an application for viewing and exporting MSG, EML, PST and OST files, including those containing email messages, contacts and tasks. PSTViewer Pro does not require MAPI installed on computer to work with PST and OST files. You can view message headers, bodies, attachments and perform various actions on them including exporting them to different file formats.